Copyright . All Rights Reserved. 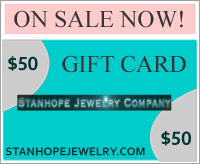 Stanhope Jewelry Company.